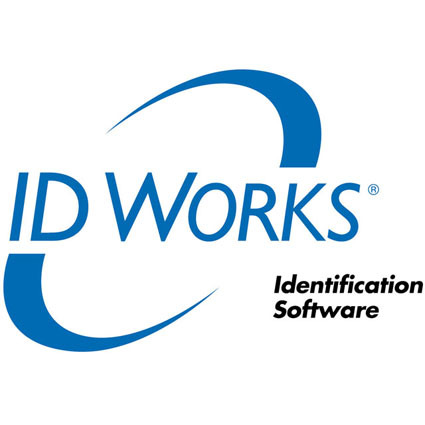 Datacard ID Works identification software contains the features and functionality you need to begin an ID card program or make your current program more successful. It gives you more power. More features. More customizability. Multi-level security. And it is extremely easy to use. POSMicro.com does not accept returns on software. Software cannot be returned for refund or credit.